Delay is the most primal element that defines our sense of environmental space. The amplitude, frequency response and timing of delayed acoustic signals provide the most powerful cues for localization and determining the size of our environment. When delays are artificially added to sounds in a mix it can create a sense of recognizable depth and space that adds intelligibility and presence. The following tips will help you achieve the depth, character and clarity that every vocal deserves. The easiest way to bring depth to vocal sound is to add a single slap delay. Anyone who has ever been in an empty parking lot near a big building will understand the effect of a simple single delay and the sense of distance it provides. Used with varying delay times, a slap can provide anything from a slight depth and cushion to a full, large echo reminiscent of early rock & roll recordings. The timing of the delay should be based on the tempo of the song and the pace of a vocal. Slower tempos with legato vocals allow for longer delay times. Faster tempos with busy vocals will require shorter times to achieve the necessary effect without clouding the performance. Reducing the highs, or using more high frequency filtering will enhance the depth of the delay. Reducing the lows, or using more low frequency filtering will enhance the clarity of the delay. When setting your filters, always listen in context for the best combination of depth and clarity in the overall vocal sound. Filter more when the vocals sounds confused or disrupted, filter less if the slap effect needs to be heard clearly in the mix, rather than felt. If a single delay does not provide a big enough effect for your song, a double slap can be twice as nice. Using a stereo delay like the J37 Tape plugin, start by setting the same musical time value for both delay returns and pan them hard left and right. Unlink the left and right delays and shift one side a few milliseconds earlier and the other a few milliseconds later. Apply filtering and try panning the returns in to the 9 o’clock and 3 o’clock positions if the desired depth is not initially achieved. One way to add rhythmic enhancement to a vocal performance while adding depth and space is by using repeating delays. Depending on the pace of the vocal performance and the tempo of the song, delay times will usually range from sixteenth notes all the way through to half or whole notes. The addition of dotted or triplet values should also be considered when straight values are not quite giving you the sound you want. 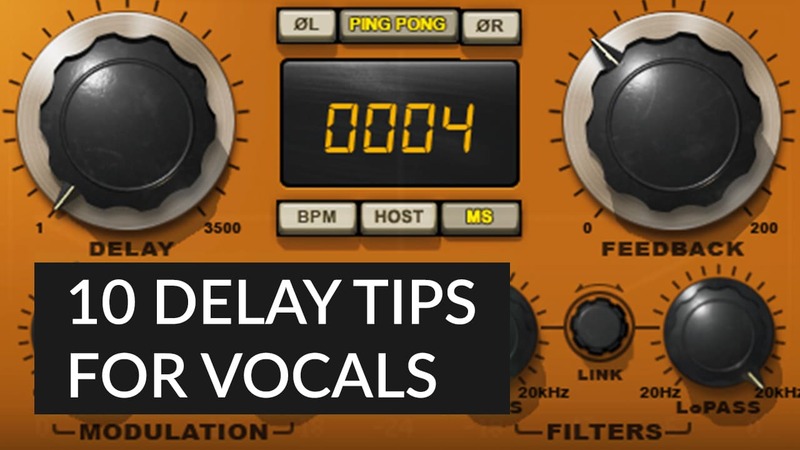 One consideration with repeating delays is that they can easily build up on themselves in a busy vocal part and obscure the depth field and clarity of the vocal. A good way to get around this is to selectively decide what words or phrases to emphasize using delay; this technique is commonly referred to as using a “delay throw”. Words or phrases that define the hook of the song or that have an empty space following them are typically the best choices. Traditionally, the “delay throw” was used as a mixing technique to fill gaps in a production and add emphasis to particular words or phrases. The term “throw” comes from the way the fader automation was used to feed the input of the delay. Rather than programming mutes for the send, which can sometimes leave clicks and pops, the send fader would be very quickly ridden (thrown) from the off position to the desired level to provide a smooth feed into the delay processing. If you are familiar with the CLA Effects plugin, the “SND LONG DLY” toggle switch has been carefully programmed in this exact way. Today, using automation in your DAW is the easiest and best way to achieve this effect. Remember, always automate the send to the delay, not the return signal of the delay. 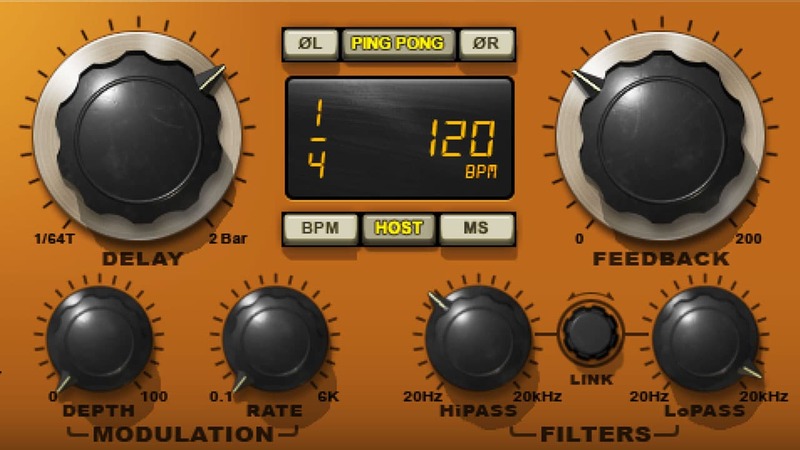 If you are interested in a little more movement with those repeating delays, the “ping pong” effect is a popular way to add more rhythmic movement and interest while opening up the stereo sound field. A simple ping pong delay will pan each repeating delay to the opposite side, with the feedback control determining the number of repeats. If you’d like to spice up the rhythm a bit, add a dotted note to one side. For example if the left side delay is programmed for a quarter note, use a dotted quarter note delay on the right side. The H-Delay Hybrid Delay is perfect for this when set to ping pong mode. You can also set how much feedback will be fed to the opposite side independently. Another way to add delay movement would be to use an auto-panner like Brauer Motion, inserted after the delay on your effects return. Try a circular swirling effect or tempo-sync your effects and get creative with the near-endless possibilities. The standard setup for a repeating delay can have a few weaknesses in certain situations, including the ability to control the exact number of repeats, level, pan position and filtering for each independent delay. If a standard delay is not giving you the exacting results you desire, dust off the SuperTap plugin’s 6-Tap component and sculpt the exact delay sound you hear in your head. A multi-tap plugin is the equivalent of having a number of sends feeding an equivalent number of mono returns, each with delay plugins. The difference is that all of this exists in one plugin interface and affords you exacting control over each repeating delay. Now that you have sculpted the perfect delay settings for your vocal, there is one last enhancement that often adds a final polish to the effect: Reverb! Echoes in acoustic environments carry along with them a tail of reverb. The echo that we hear is the signal that takes the shortest and most direct path to the reflective surface, which sends the signal directly back to the listening position. What follows is the non-direct reflected energy that will be naturally dense with reflections, or in other words, reverb. This acoustic phenomenon is an important one to use in the mix because it will help the dry delays take on an enhanced depth of field and sound more believable to our listening mind. Instead of feeding a vocal directly into the reverb, try feeding the slap delays into the reverb. Once you have established the larger space, you can feed some of the direct signal of the lead vocal into the reverb to help fill out the effect. 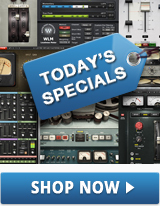 If you have repeating delays, these too will be greatly enhanced by adding reverb. In the effect send balances between direct and delayed signals, you will quickly find the right combination to create the natural, believable depth field you are looking for. It is often helpful to adjust the delay settings in the context of the whole mix and only solo the vocal to fine tune the settings. This way you will quickly find the delay timings and filter settings that fit best into the mix. The earliest artificial delays added to music came in the form of tape delay that was a vital part of the Rock & Roll era of the 1950s. 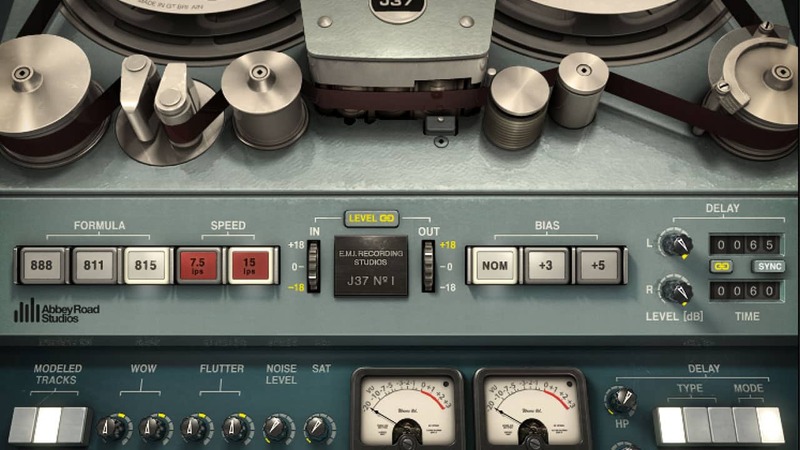 The timing of the delay was based on the tape speed and the distance between the Record head (used to encode the magnetic tape) and the Reproduce head (used to play back the recorded signal) a short time later. 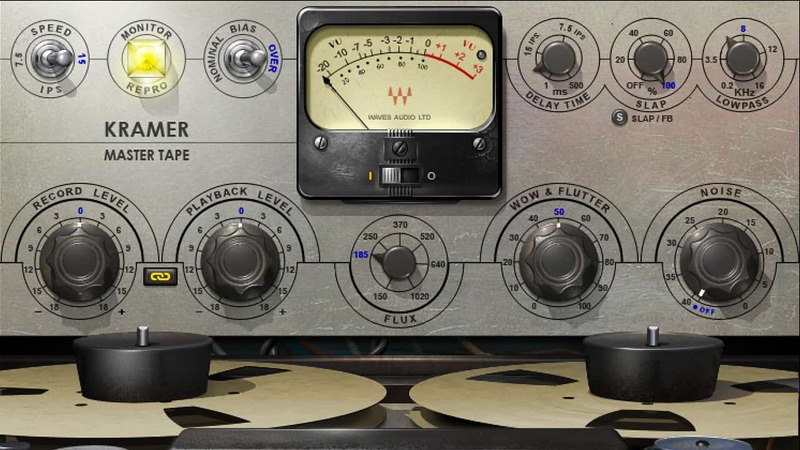 Since the advent of analog tape delays in the 1950s, there has hardly been a recording or mix that has not seen the addition of delays in some form or another. 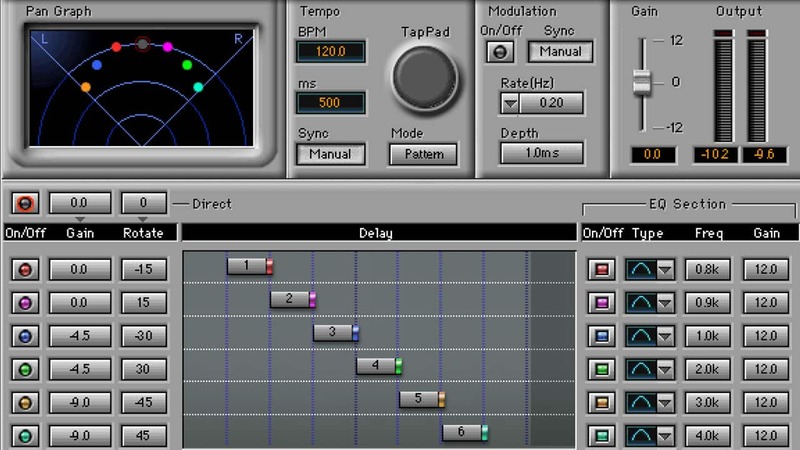 This simple effect built the basis for the innovations of digital delays, phasers, flangers, chorus effects, digital reverbs, multi-effect processors and sampling technology. For more on creating space and adding musical impact, see our tips on mixing with reverb and on how to get a wider stereo mix.